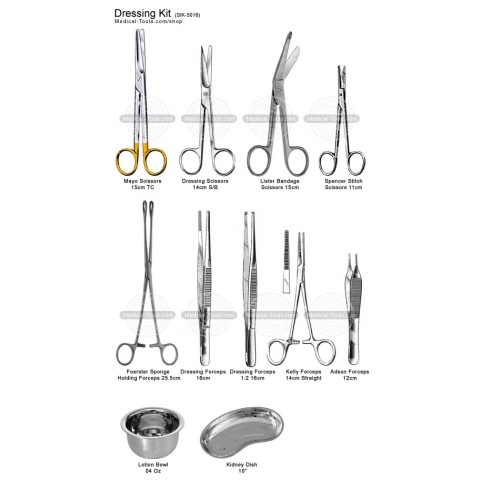 Surgical Instrument manufactured at Medical Tools are recognized as high-quality surgical instruments throughout the World. 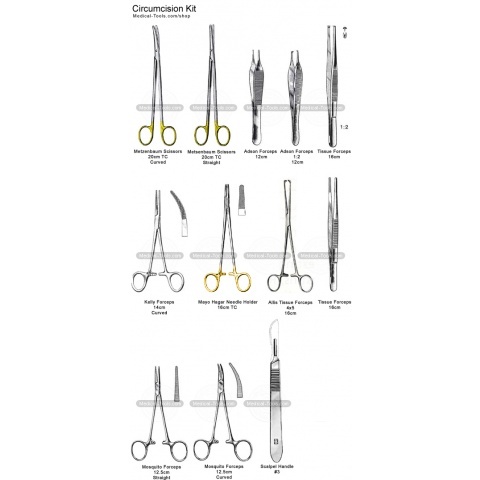 We are manufacturing Single-Use Surgical Instruments and Reusable Surgical Tools along with custom designed surgical instruments to meet your specific requirements. 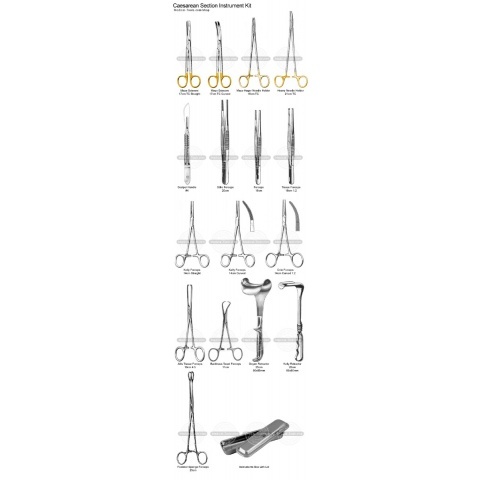 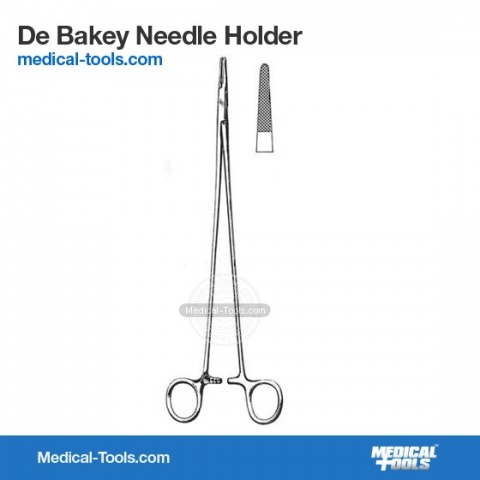 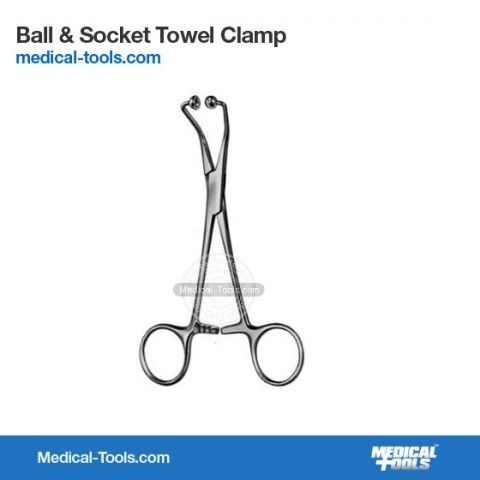 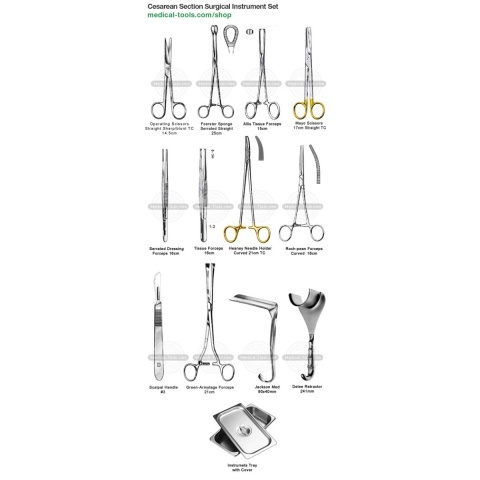 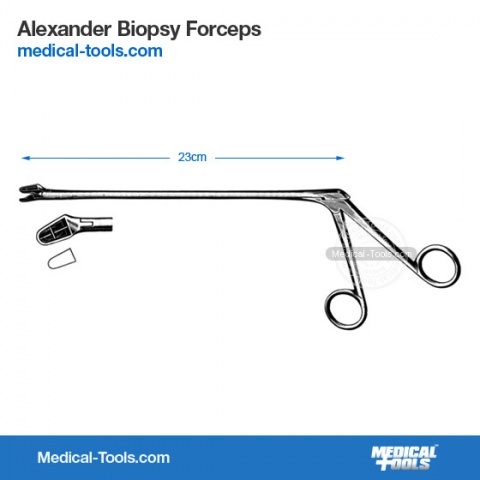 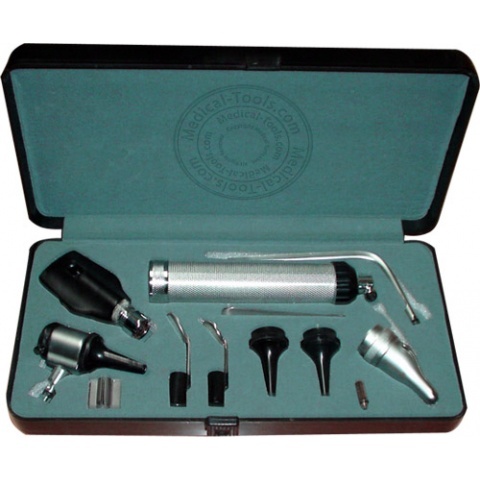 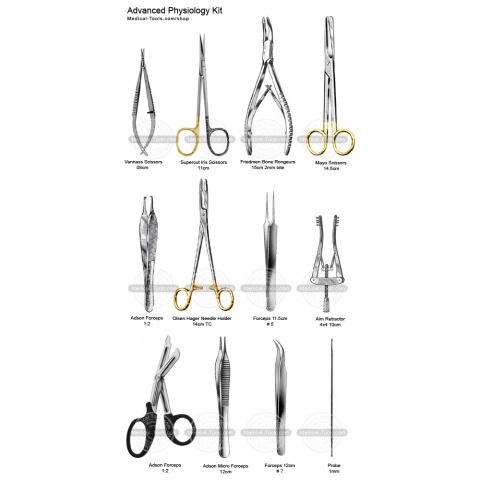 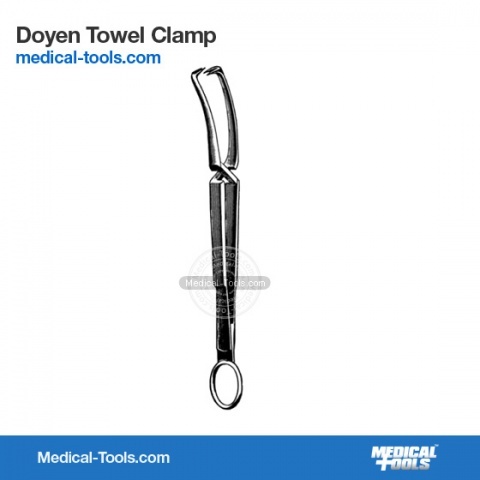 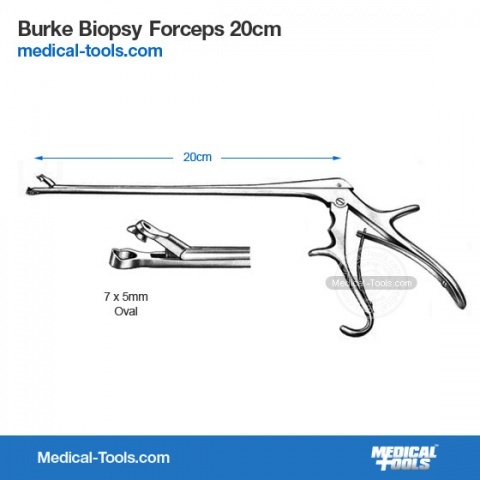 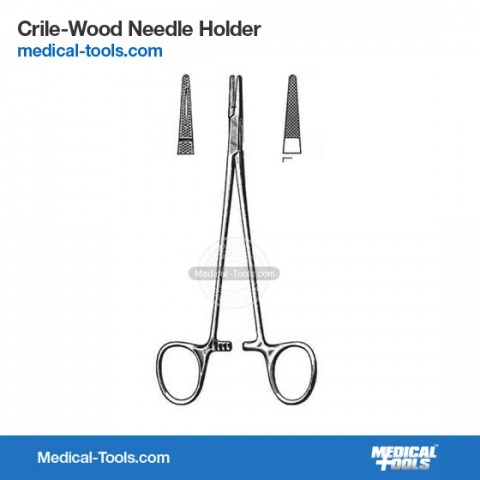 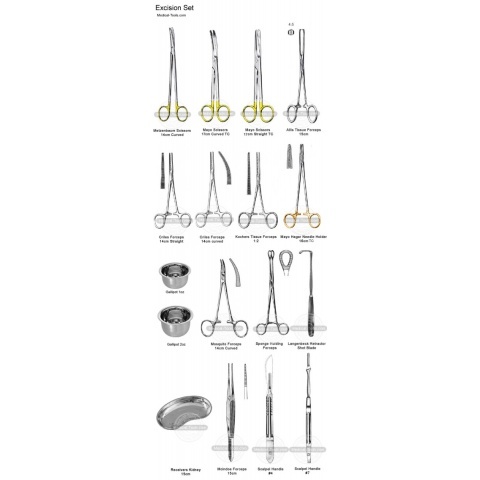 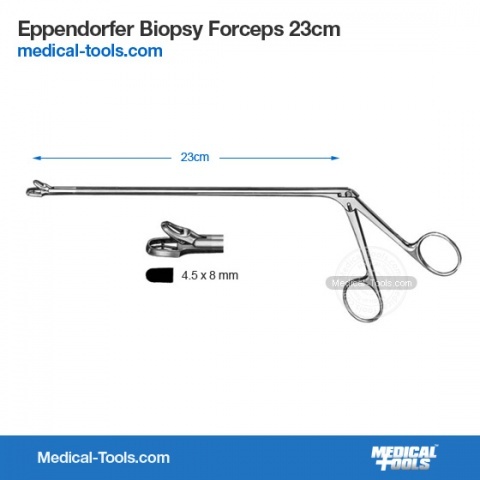 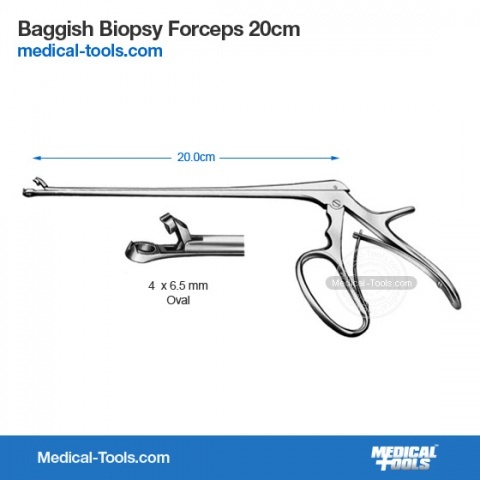 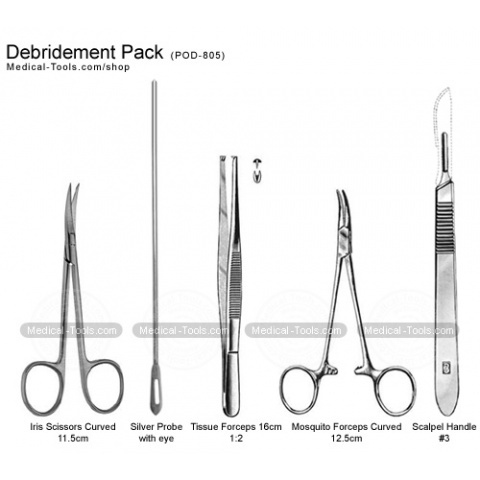 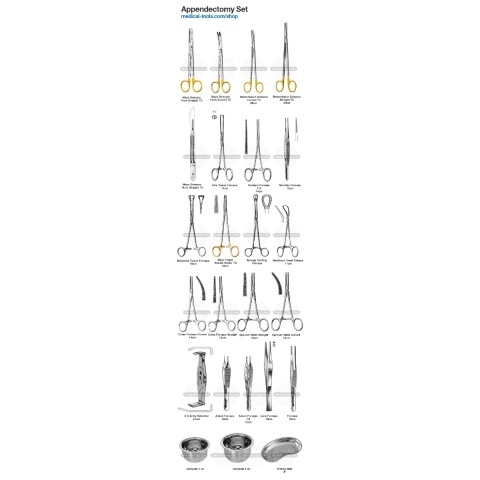 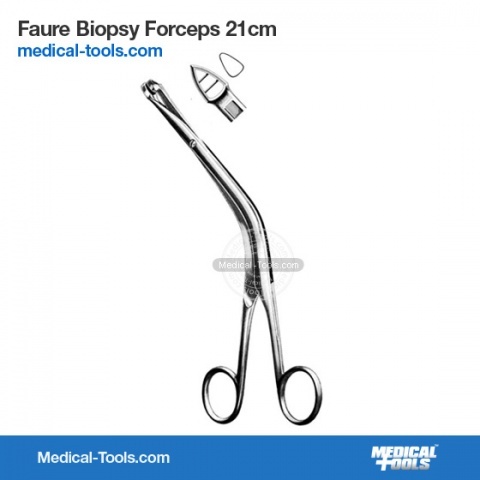 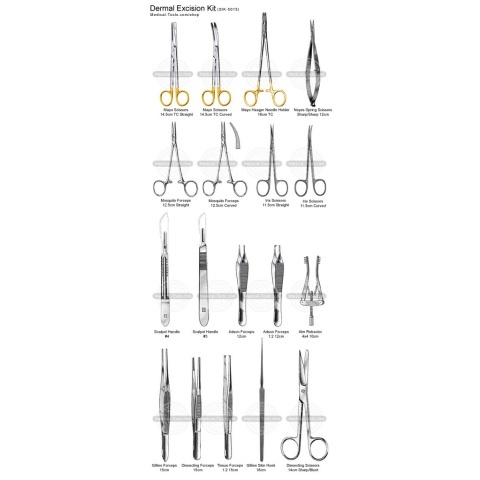 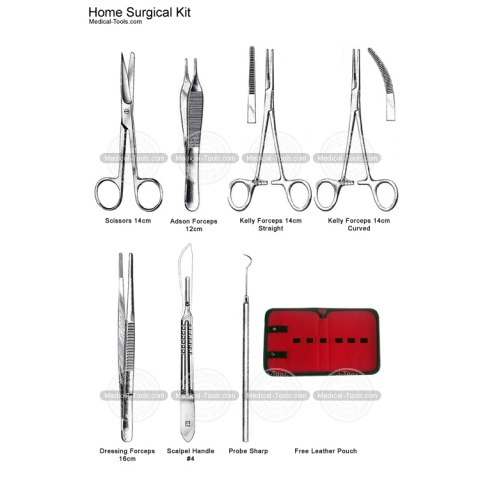 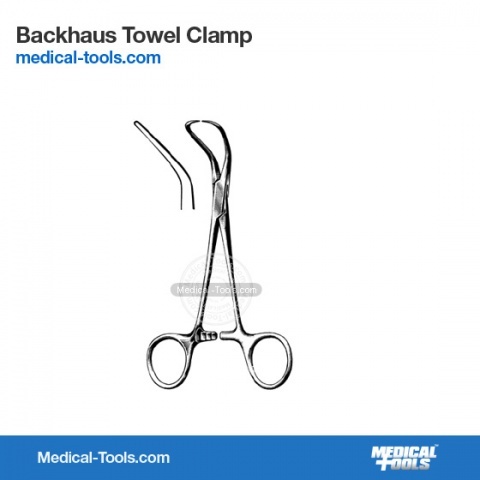 Learn why should you choose surgical tools & instruments manufactured by us. 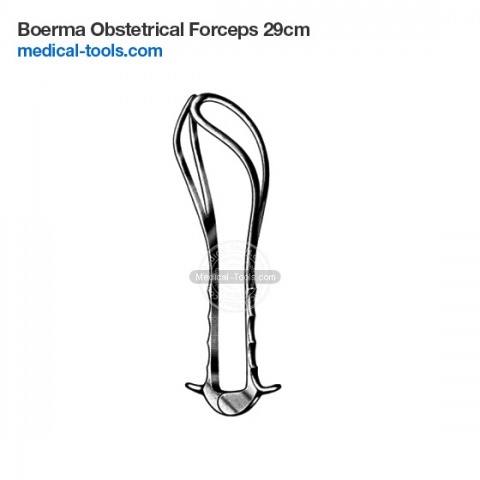 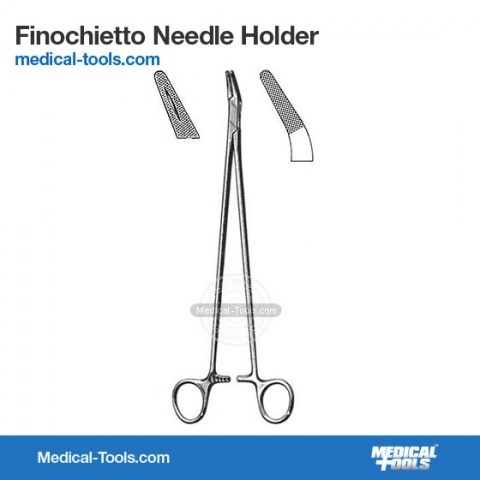 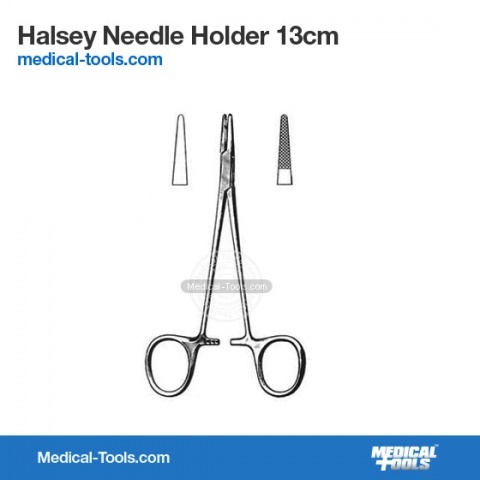 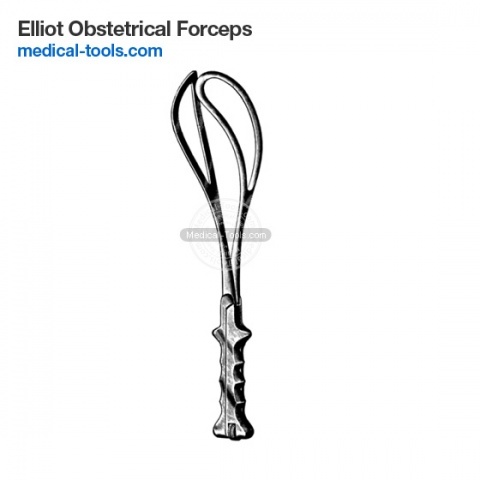 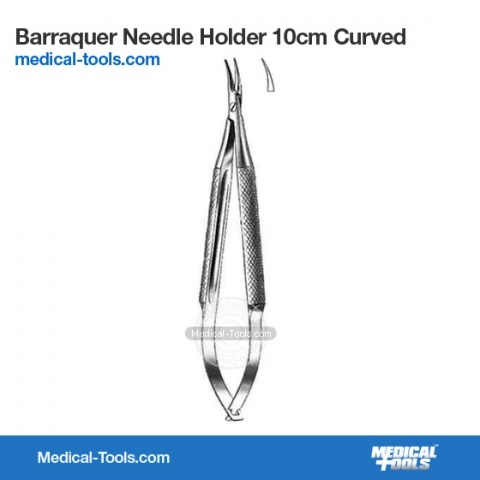 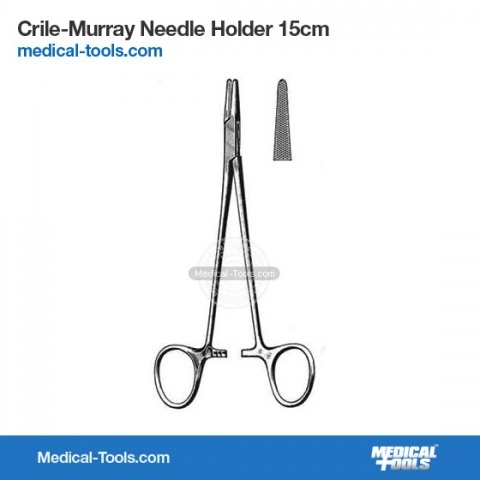 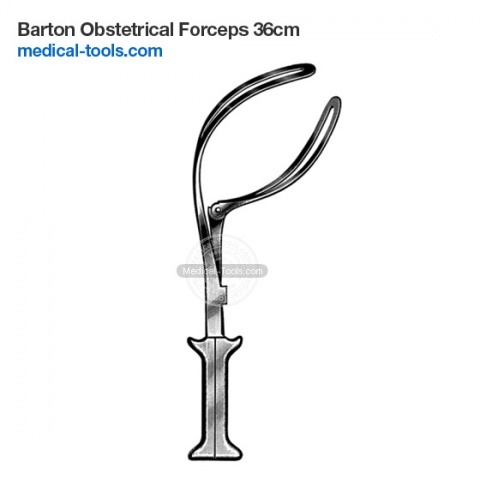 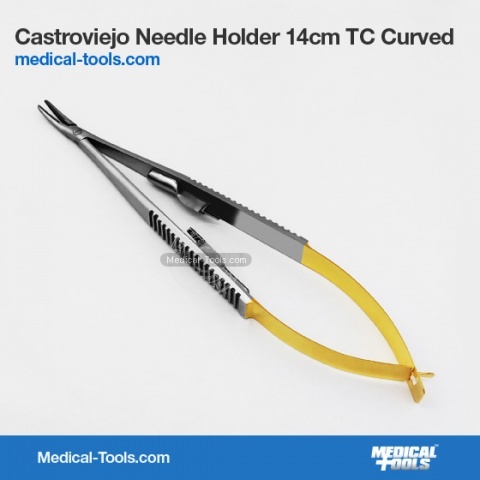 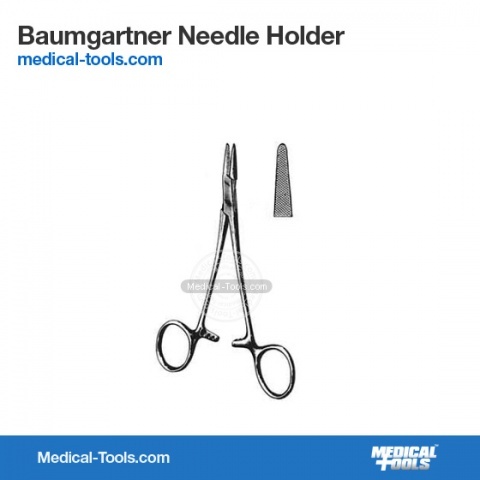 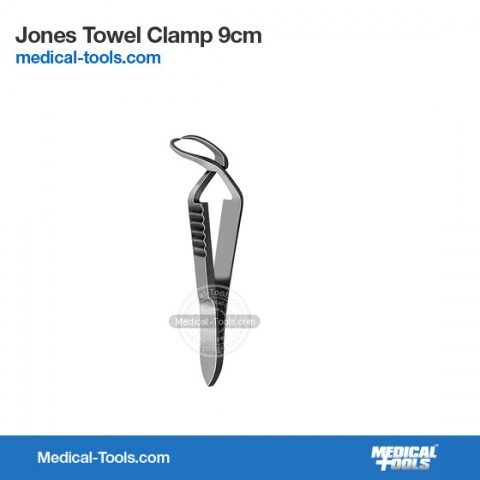 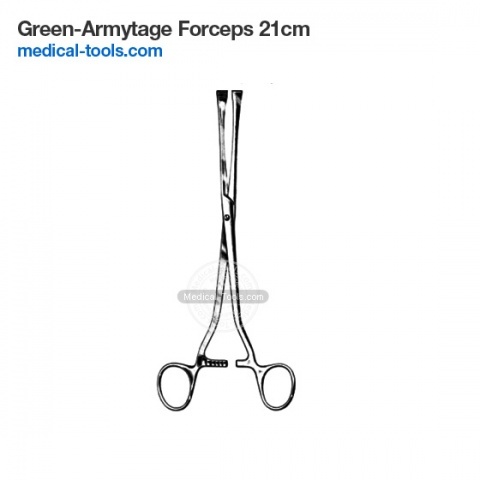 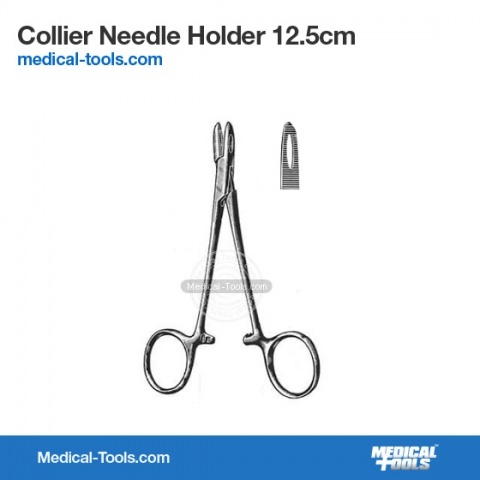 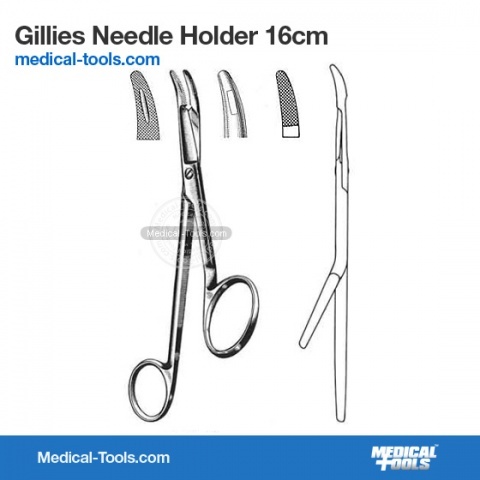 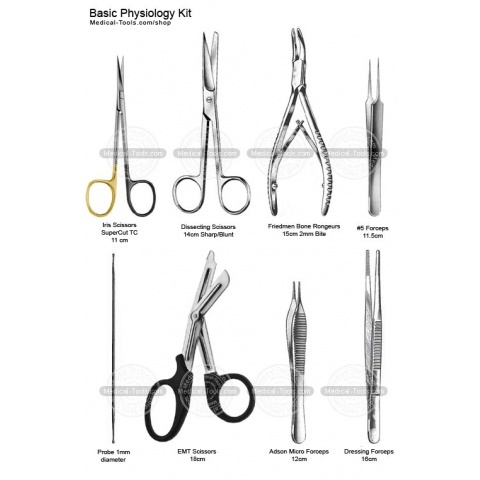 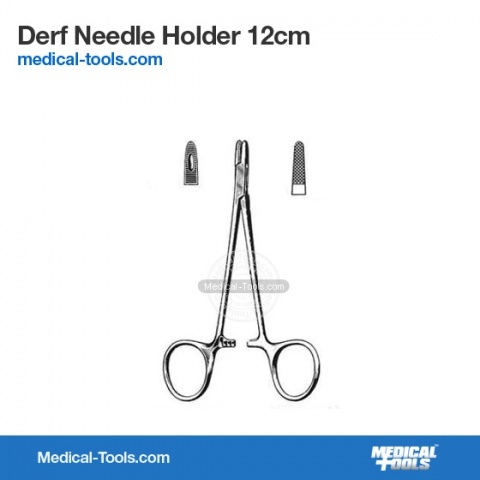 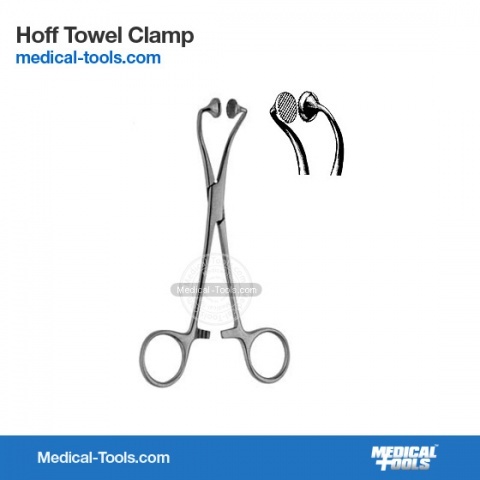 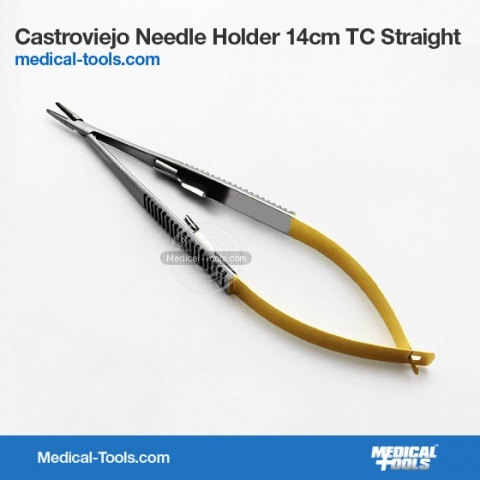 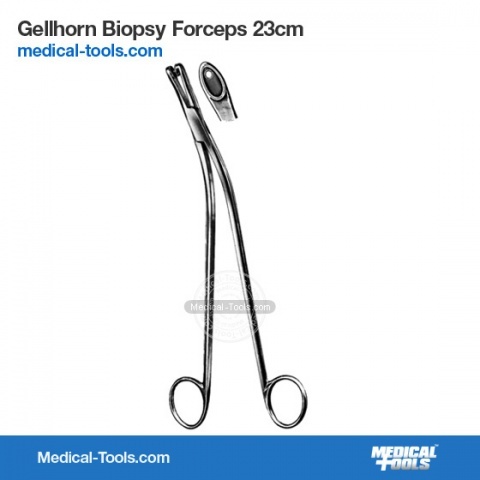 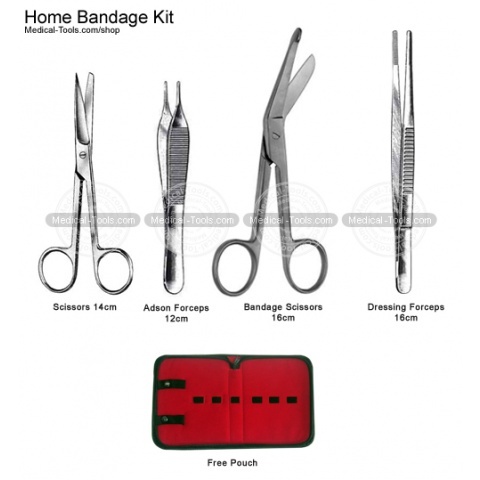 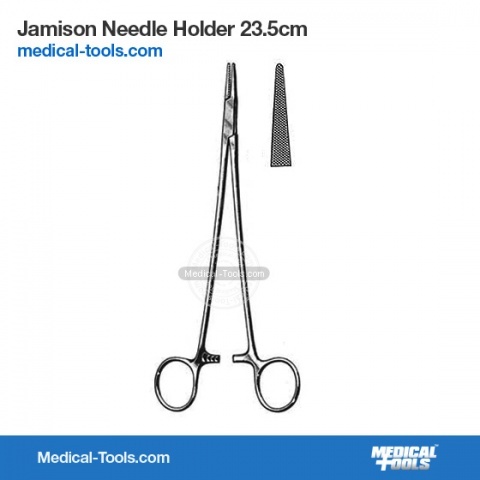 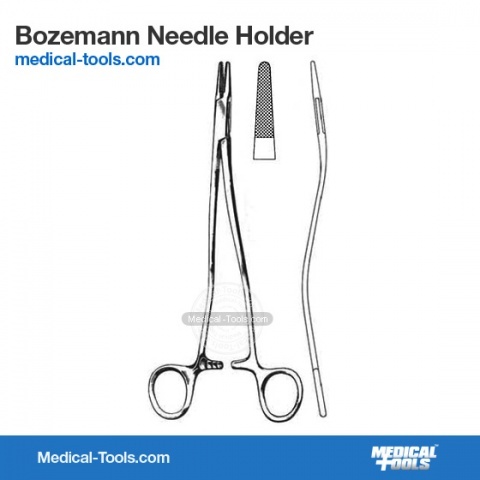 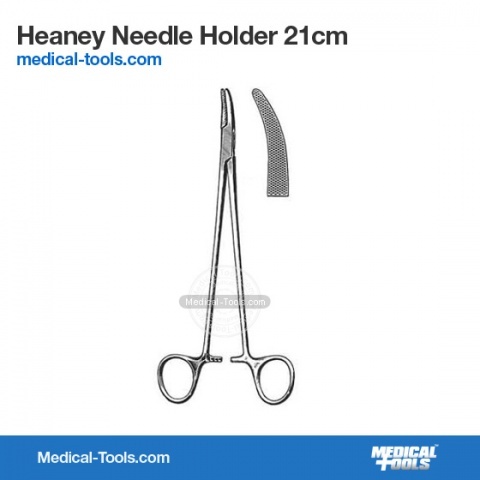 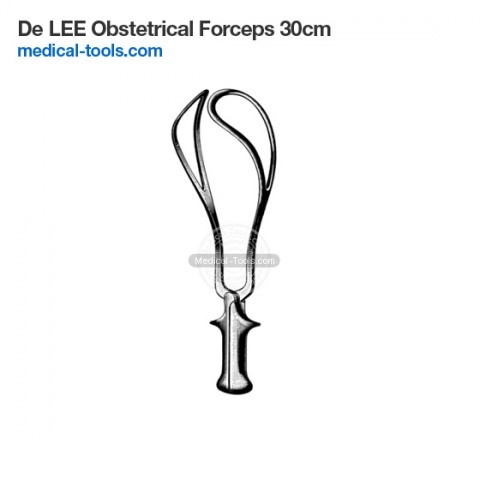 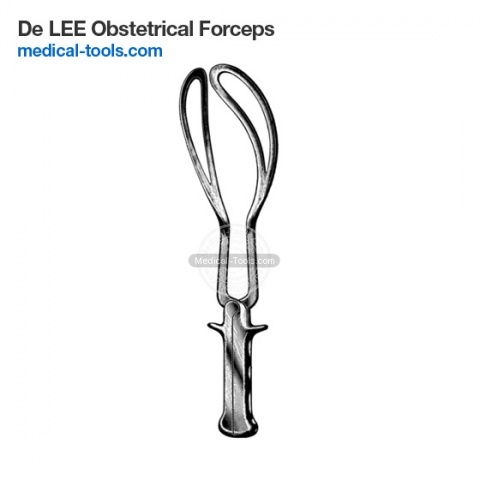 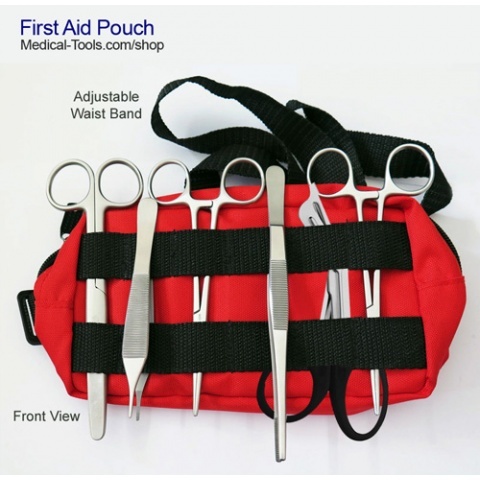 The following list contains most common surgery tools like Surgical Scissors, Needle Holders, Procedure Kits and Haemostatic Forceps. 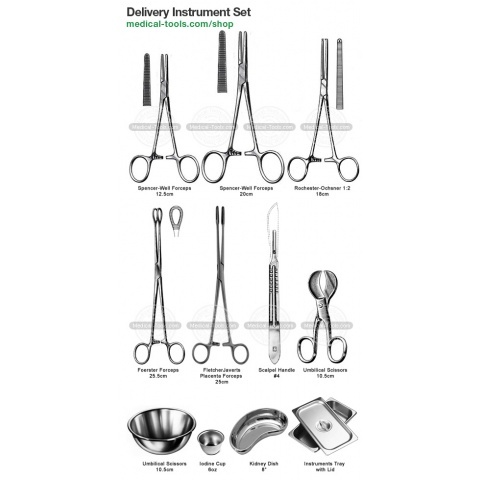 Please select a category to view individual instruments and details.